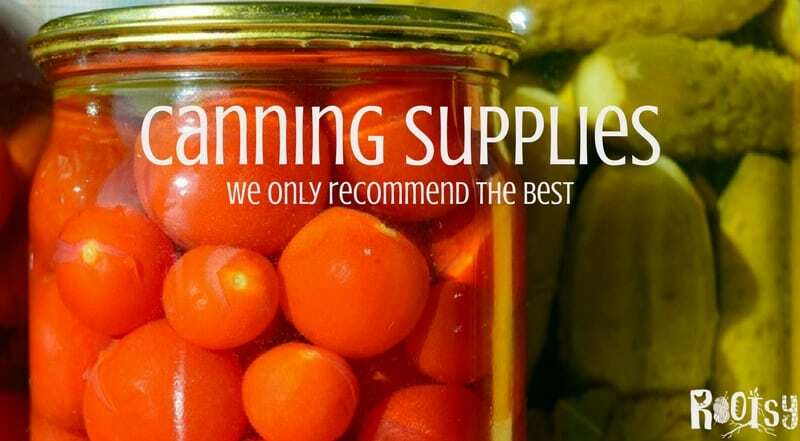 We want you to be successful with your canning endeavors! 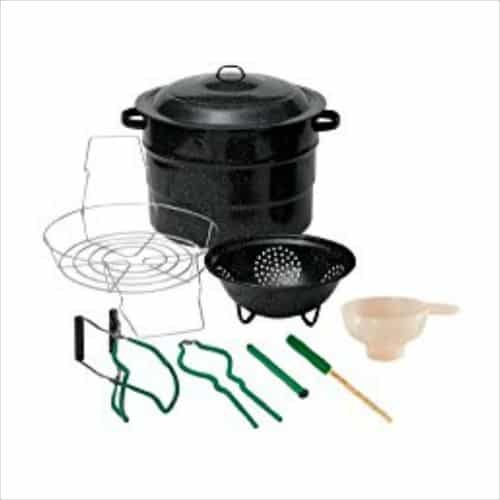 The resources below are the ones we recommend, so whether you are making your first batch of jam or are processing and canning meat, we’ve got you covered so you’ll know what you need to finish the project. 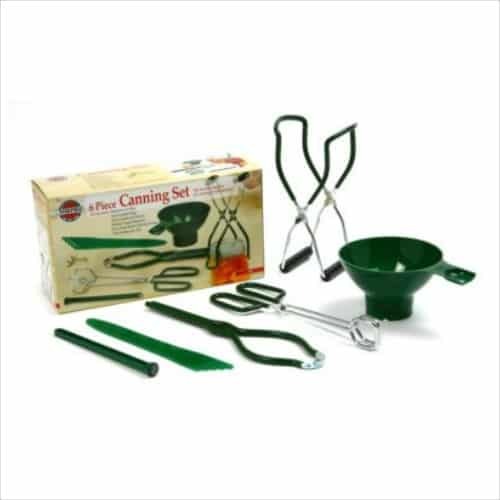 Can high acid foods with this water bath canner. 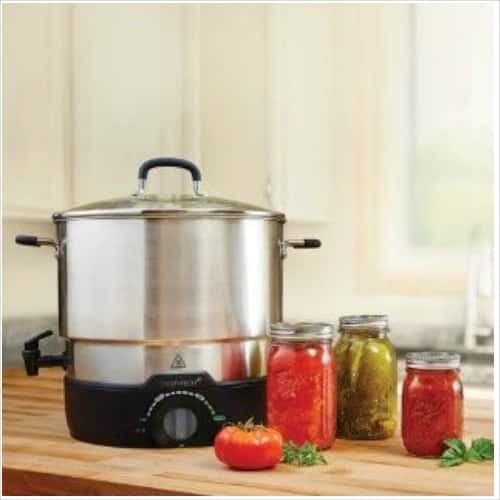 Save electricity by using an electric water bath canner. 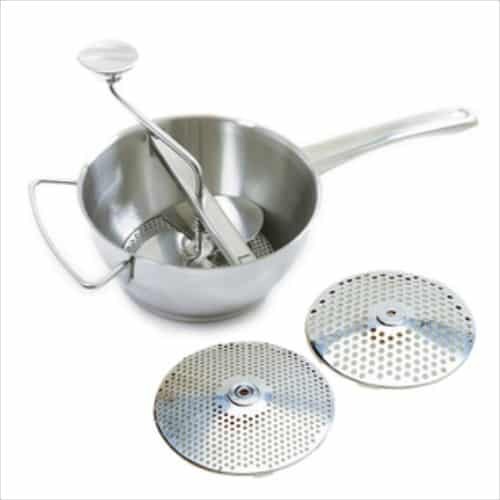 Use this to strain fruit for making jelly. 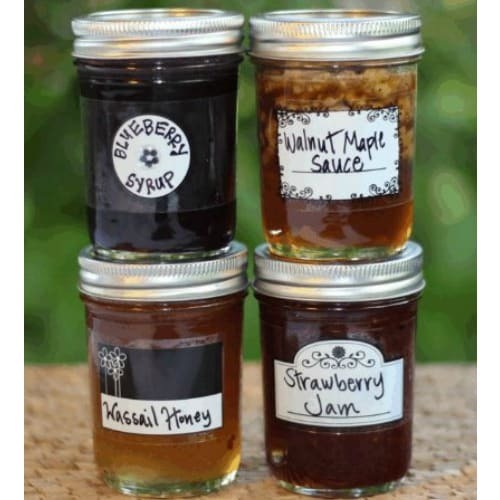 These labels are great for canned goods destined for gifts. 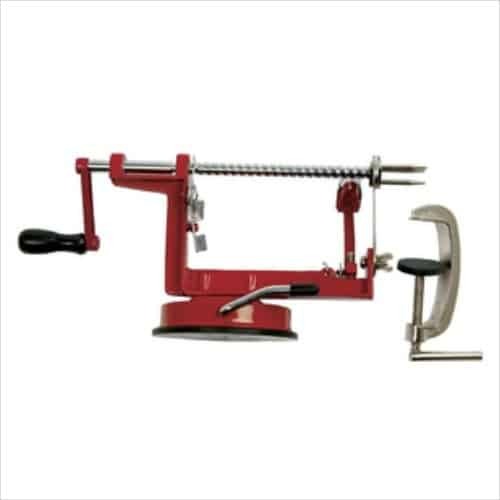 Core, peel, and slice apples quickly with the Apple Master. These tools are the canning essentials. 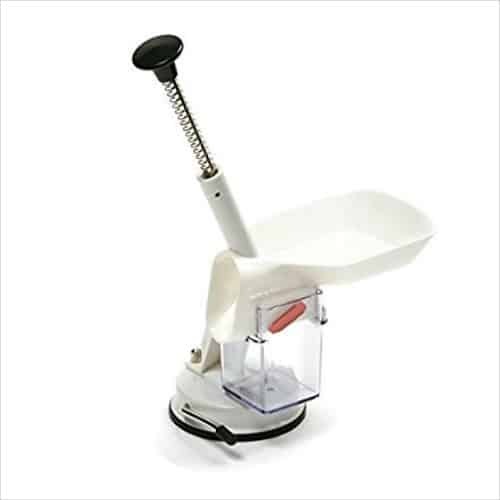 Crush and strain fruits easily with this food mill. 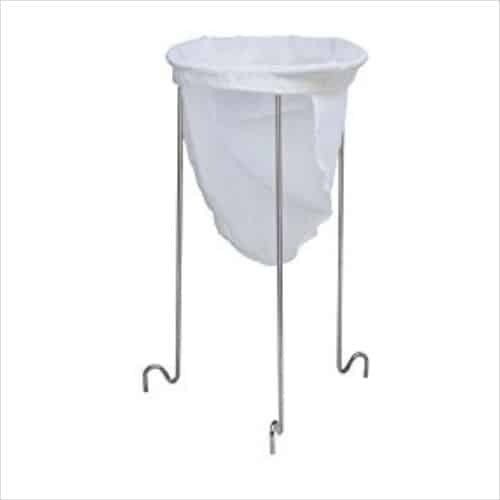 This makes pitting cherries and olives a cinch. 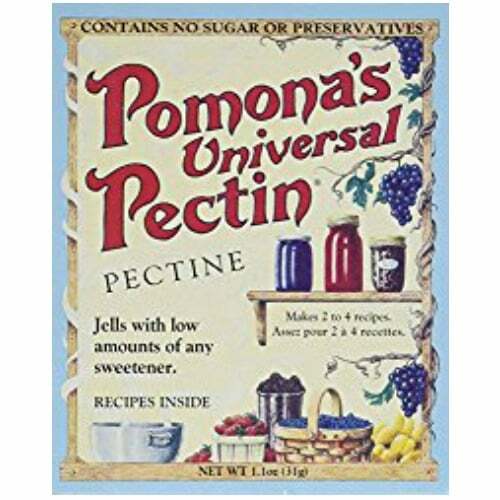 Use Pomona’s Pectin to make jams and jellies with low sugar. 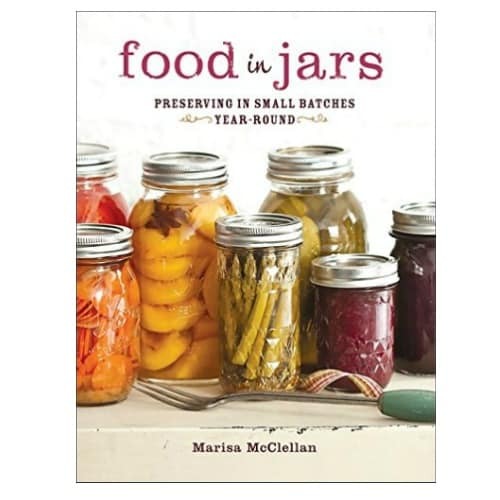 This book is a must have for home canners. 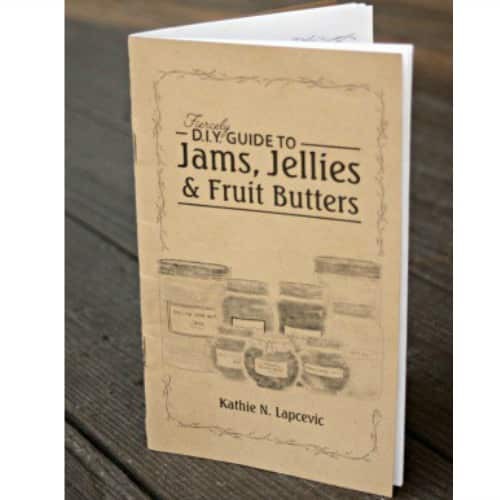 Make fruit spreads with the tips and recipes in this book. 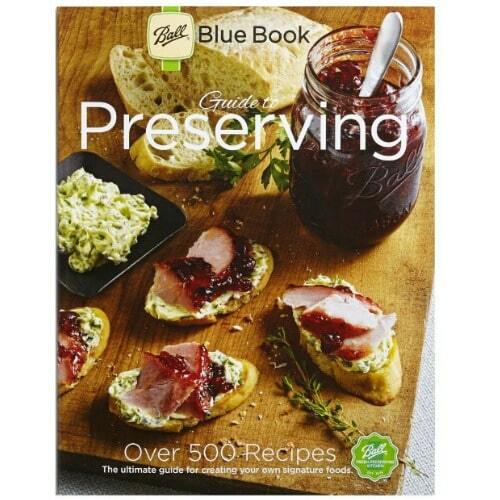 Can in small batches with the tips and recipes in this book.